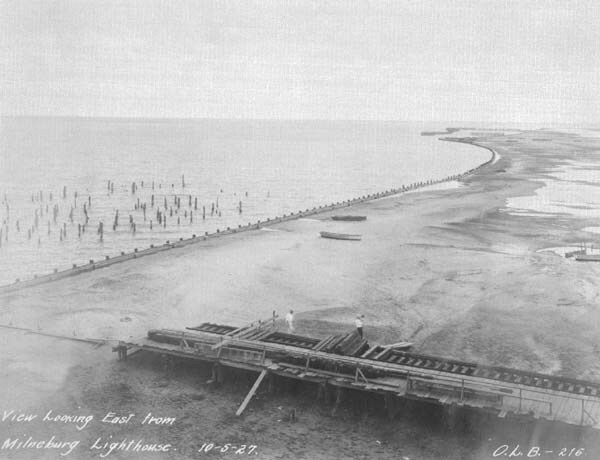 Pontchartrain Beach Amusement Park was created during the Lakeshore reclamation project of the 1920s. 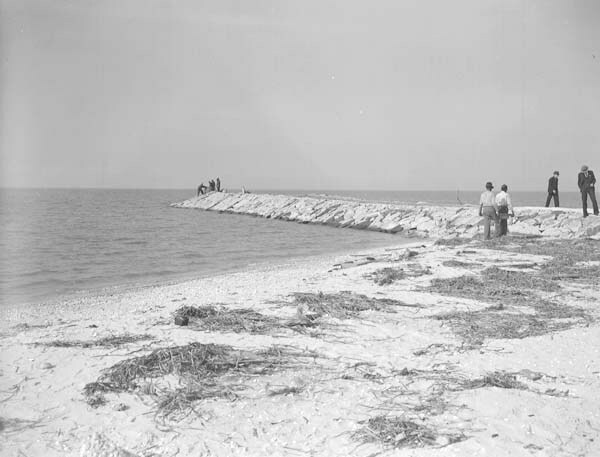 The Orleans Levee Board began the project with the construction of a seawall which was completed in 1930. 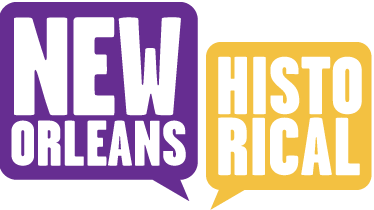 At the same time, the reclaimed area behind the seawall was drained and filled hydraulically with material from the bottom of the lake. The result was the creation of over 2000 acres of land available for development. 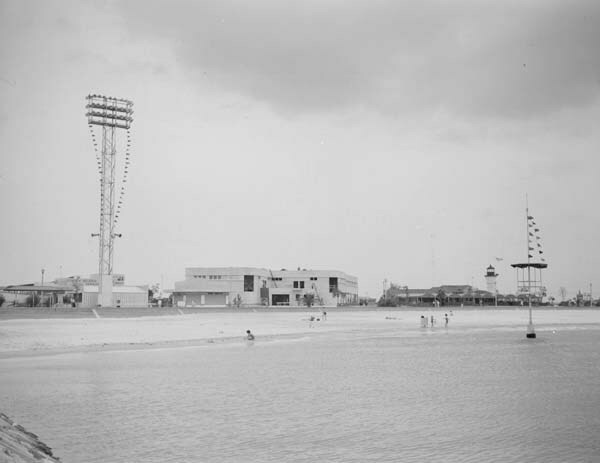 Due to the additional lakefront property, the Bayou St. John amusement park was relocated to the reclaimed area and became Pontchartrain beach. 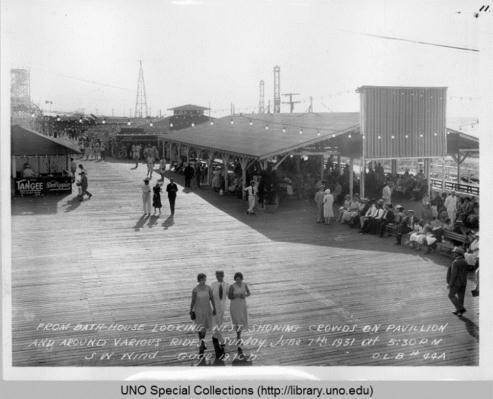 For 55 years, Pontchartrain Beach was segregated for 'whites only' until the mid-1960s. 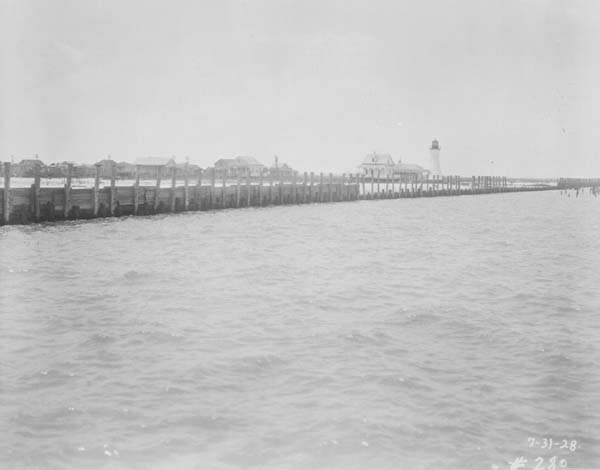 Lincoln Beach was available for black residents from 1955-65. 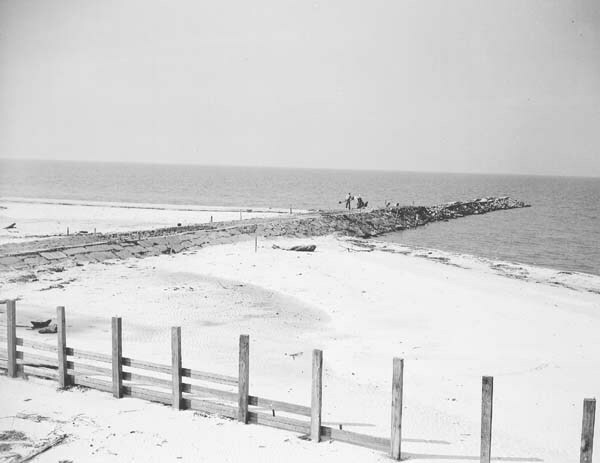 Pontchartrain Beach was closed September 23, 1983, due to decreasing attendance, rising insurance costs, pollution concerns in the lake, and the impending competition of the 1984 World's Fair. 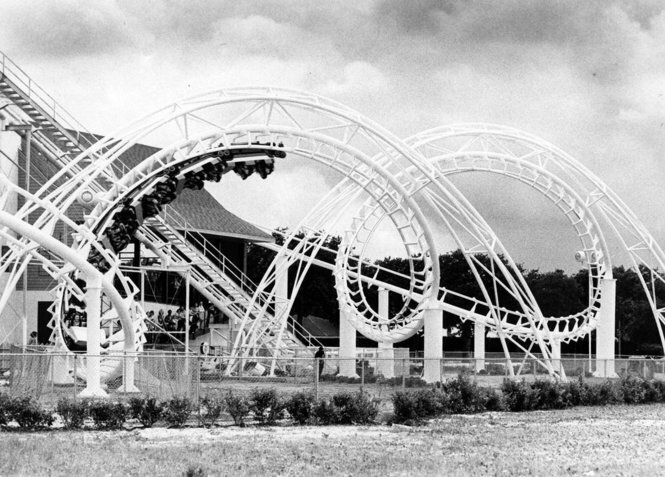 In 2000, New Orleans opened a new theme park called Jazzland, later renamed Six Flags over New Orleans, which featured the names of many rides enjoyed by older residents who frequented Pontchartrain Beach Amusement Park. 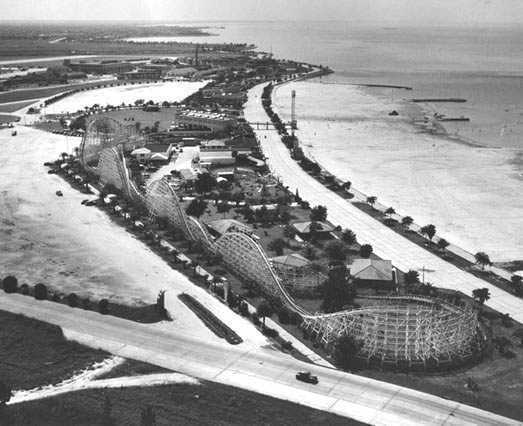 The only remaining structure from Pontchartrain Beach was the entrance and exit building of the Ragin' Cajun roller coaster. 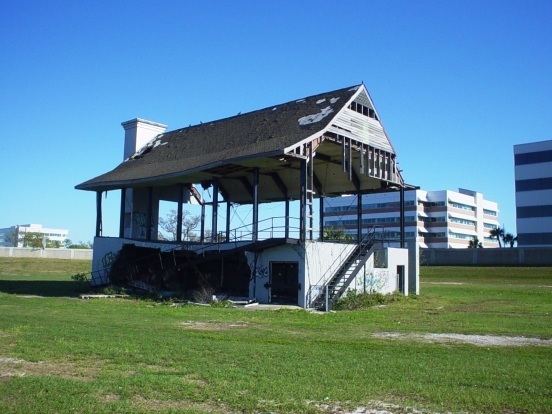 In 2005, Hurricane Katrina damaged the building. The Levee board removed the structure in 2007 to fortify the levee system around the UNO technology park. 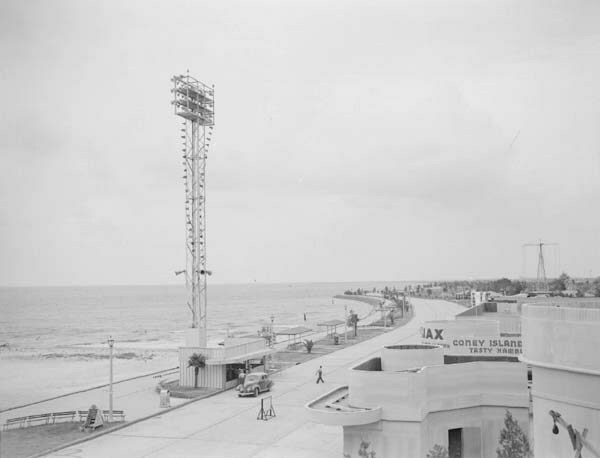 Patrick Stephen, “Pontchartrain Beach Amusement Park ,” New Orleans Historical, accessed April 19, 2019, https://neworleanshistorical.org/items/show/144.